So saddened by your loss. 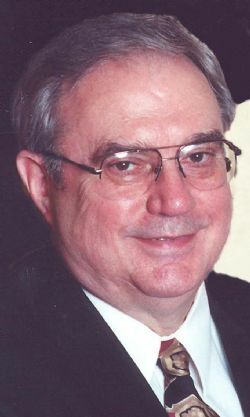 Mr. Linden was a co-worker at Sparkman-Hillcrest Funeral Home. Always kind and genuinely concerned about others. My thoughts and prayers are with your family. Mrs. Linden sorry for your loss. God Bless you and your family. sorry to hear about Kenneth passing away. he was a good man. Even though I didn't pay a whole lot of attention in church, I can still remember it like it was yesterday. and I think that it made a big difference in my life. He was a great role model and a good teacher. My heart goes out to you Timothy, Lisa, and Norma. I know from experience that it is not easy losing your father. I'm so sorry to hear of his passing. Praying God's peace for all your family. I remember Mr. Linden teaching me Government in junior high. He was always so serious and so funny at the same time. He had this really unusual sense of humor because you had to kind of think about what he was needling you about. A good guy.